A startling debut novel about the burden of Holocaust memory and the implacable zest for life. Thirty-six years after her mother was liberated from Bergen-Belsen, the unnamed narrator lives a comfortable life in Paris. Her mother sees ghosts at every turn, longing to find the family that disappeared behind the miasma of the Holocaust, but she cannot reconcile her mother's trauma to the cheery bustle of daily life that surrounds them. The pain of memories that are not hers haunt her, weighing all too heavily until she is incapacitated by them, unable forge her own future. 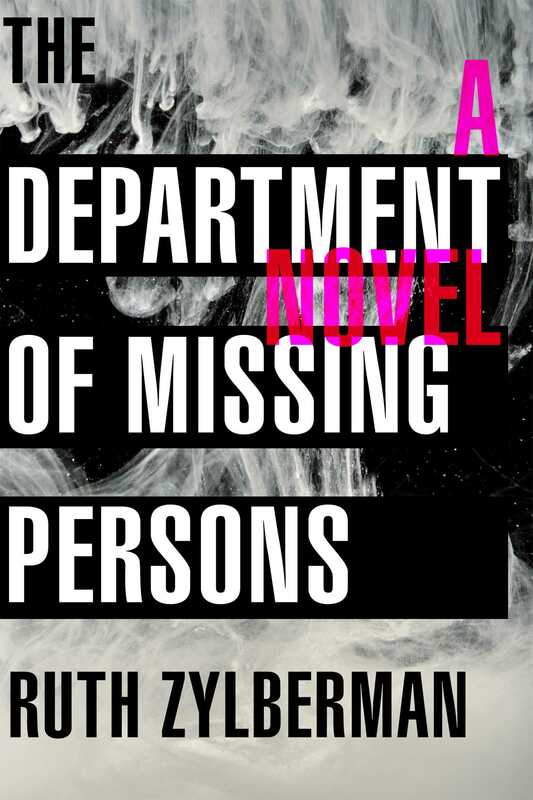 As our narrator becomes further entrenched in the past, a letter is sent by the Department of Missing Persons suggesting that her grandfather is not dead, though details of his survival and current situation are unknown. Along with her mother, the narrator begins a desperate hunt, fighting through the past and present, love and loss, and her own vulnerabilities to find the truth and rid them both of their lingering ghosts. Ruth Zylberman was born in 1971 in Paris. She is an acclaimed documentary film maker and director at ARTE, a television channel in Paris. Her filmography credentials include The Man Without Pain, 68 Year Zero, and Dissidents . She currently resides in Paris, France.